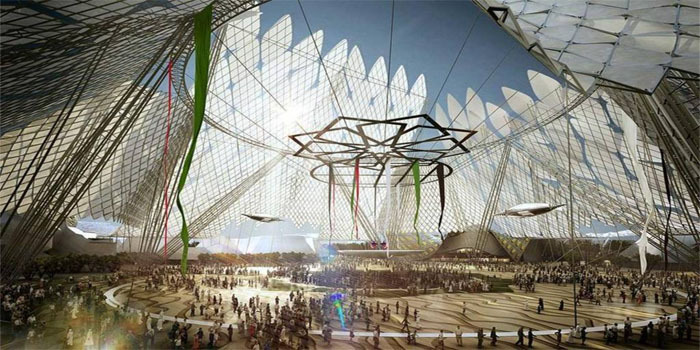 Around 190 countries have affirmed their participation at Expo 2020 Dubai, officials reported. The list of these countries includes the UK, the Czech Republic, Switzerland, Germany, Finland, Brazil, and Austria. “In less than two years’ time, Expo 2020 Dubai will welcome the international community to the UAE for a six-month celebration of human ingenuity and progress,” Reem Al Hashemi, UAE Minister of State for International Cooperation and director general, Dubai Expo 2020 Bureau, said in a statement. In the coming days, a number of nations are expected to confirm their official participation at Expo 2020. “As the first World Expo in the Middle East and South Asia region, the UAE and Dubai has been working to create a platform to foster creativity, innovation and partnership globally,” said Vicente Loscertales, the secretary general of the Bureau International des Expositions.